Have you ever thought of conflicts as something constructive? Not as an idea up in time, but as a real option? SF offers an efficient approach for creating other perceptions of conflicts. Instead of avoiding or ignoring conflicts or confronting them with the ambition to win, it is an option to develop a constructive conflict culture. We are a group of experienced sf mediators who want to share our ideas with other sf practitioners. We would like to talk about the benefits of sf mediation, e.g. : We help not only to save energy but also to use this energy as a powerful source of change. 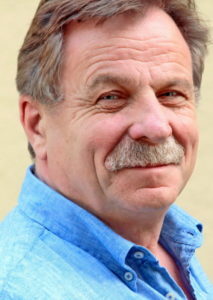 Peter Röhrig is a former manager and supports whole-heartedly leaders and organisations in challenging situations. He is an experienced international speaker and works as organisational consultant, mediator and coach, co-founder and partner of ConsultContor in Cologne. He is a lecturer at different universities in Germany, Switzerland and Luxemburg and editor of „Solution Tools“, a bestselling handbook for solution focused work with organisations and teams. Martina Scheinecker is an experienced consultant for Conflict Management, Mediation, organisational and Leaders Development. She is also trainer for conflict management and mediation. 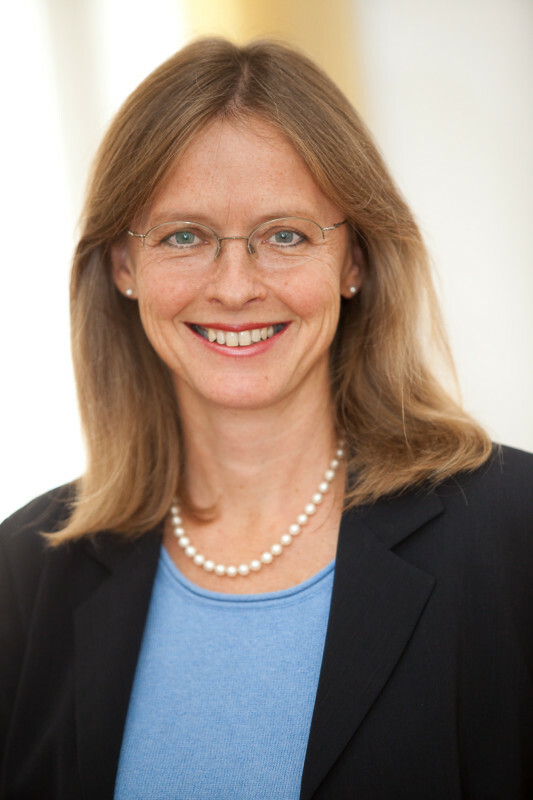 She is Executive partner of TRIGON Development Consultants Vienna, University lecturer, member of the editorial advisory board of the journal “konfliktdynamik”, author of articles in books and journals concerning solution focused conflict management. 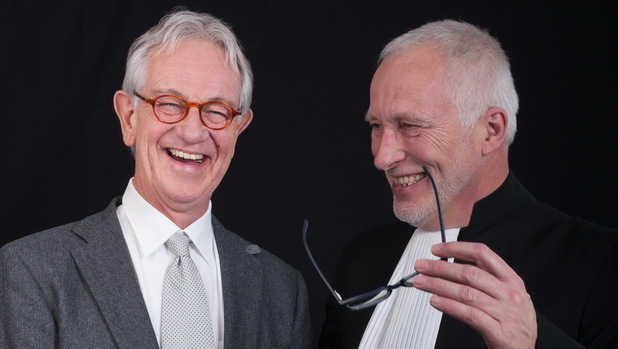 Leo Blokland and Sieds Rienks work together. Leo is a very experienced lawyer and formerly CEO of Hospitals and Residential Care. Sieds is psychologist and formerly director and manager of Institutes and Hospitals in Care and Commerce. They mostly operate as a duo, and they use all the disciplines in which they are brought up.